After the recent discovery of planet Exscaw by both the Mercenaries and the Humans, Liandri saw a great opportunity to invest in a new Tournament area specifically for Monster Hunt. 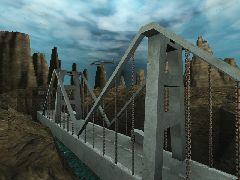 Set in the valley dubbed "Piedra del Sol" by the humans, contestants must face Skaarj and Slith alike to prevail victorious. 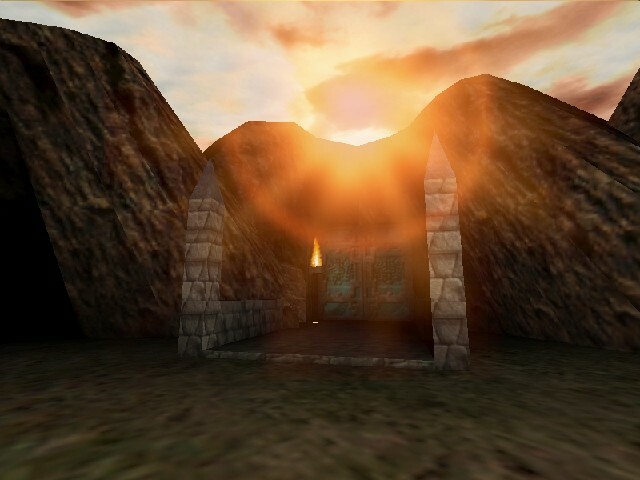 - Zones aren't wonderfully named or placed, it may say "Village" when you are in fact underground. 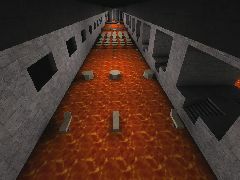 - Getting to the lower tunnel in the first part is a bit tricky.